Your Organic Markets is a family-founded certified organic social and ethical enterprise since 2014. 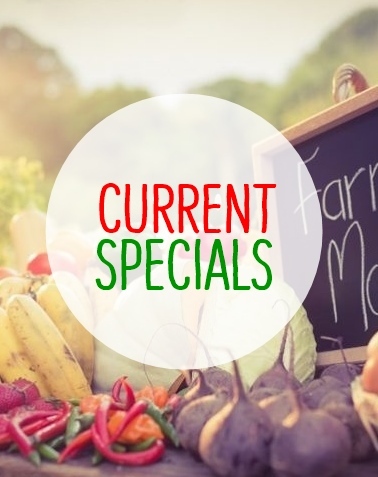 We supply AUTHENTIC organic and holistic produce and groceries DIRECT from Australian COTTAGE growers and small manufacturers. We focus on the weekly basic fresh provisions and food needs. We partner with our suppliers, and with some we co-invest. We connect our members to the source delivering Australia East Coast and main regions. Our Members can afford to eat more organics, more often! The old web is gone! The new web is better! We hope you like it! Our online range is expanding and our new Membership collective model makes it possible for members to buy a lot more organics for a lot less! Most of our produce and many of our products are from organic cottage growers and small manufacturers. 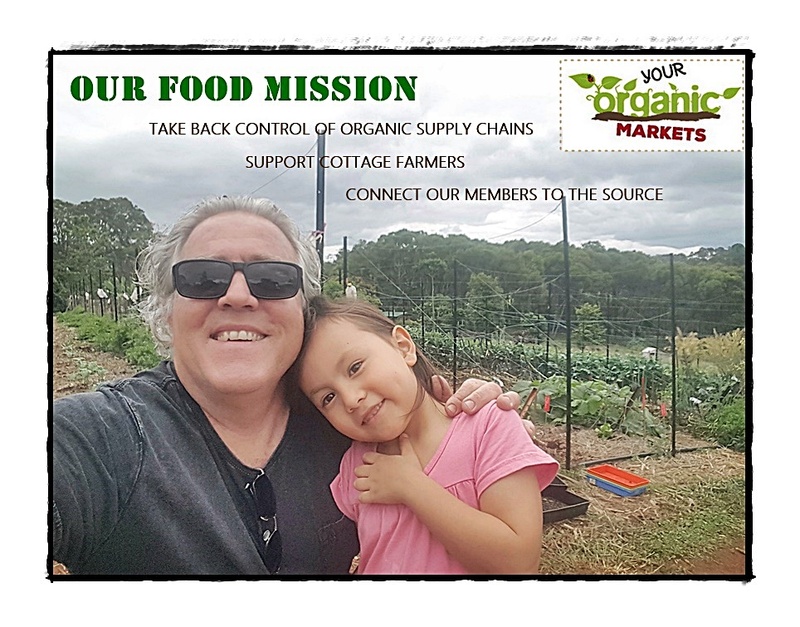 When you support Your Organic Markets you are supporting organic cottage industry - this is our food mission. We will be constantly adding to our range, underpinned by the new collective membership model, so register on our site and become a member now to access serious discounts. Thanks for the wonderful ham...think we did it justice. Best ham hands down! "The SAVER 15 discount membership works really great for our family, especially on already competitive prices. We just signed up for our third year. Our family saves over $50 per week which is around $2,300 per year (after taking out my Membership fee). The biggest thing is that I can budget for it and afford for my family to eat all organic, every week. YOM have made it viable for us to shop organic. This kind of value is not out there in organics like this, and I find nearly everything I need at Your Organic Markets online or in-store. The service is awesome and new products are always coming in. Highly recommended!" Ally, Brisbane. Hi guys, just to let you know we really love your store. The produce is always so fresh and your staff are so lovely and helpful. We love the store it is like being at a farm atmosphere! Thanks for all your efforts getting your stuff from the farmers and keeping your pricing so low. I love this place! Mainly because the people are so lovely, friendly and helpful! I had the best chat with Terry when I was there last! The meats are the best I've ever had and there's such a great range of other products to select from! It's definitely my -to for all things organic and healthy! The produce is always fresh, and great quality. 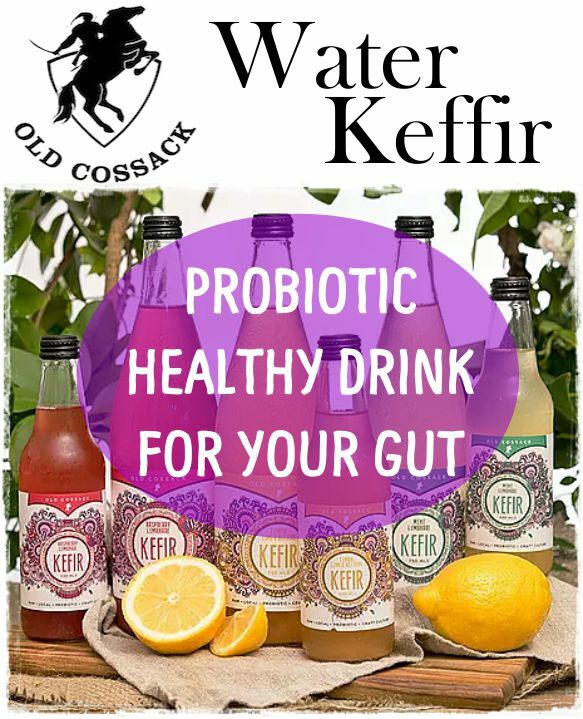 They also stock some of my favourite vegan and fermented products. The paid membership on offer works out to be a great saver with receiving a % discount off every time you shop in store or online. I recommend this place to everyone all the time. I have been buying meat milk and fruit and veg boxes since January on a weekly basis and I love the service price and quality of products highly recommend. Excellent quality produce and value for money! They personalised my box for me and it was as if I'd done the shopping myself - spot on with quantity and choice of fruit and veg. Terry provides great customer service and has shown that he is willing to cater for his member's needs. Thank you! Oh dear d in heaven. We have just eaten the most deeeelish chicken thigh fillets we bought from you . Pan fried in Panko crumbs. Thank you Thank Thank you. Though we did end up having to cut the last little bit in half neither was prepared to give the other the whole thing. Beautiful product guys. Great to come by today and pick up my fruit and veg box. I will be recommending you to my followers and also to my Organic Dry Produce Coop members. It is great to have you on my doorstep. Cant wait to make a salad for dinner with the stuff in my box. My new fav organic food shop. Love the conversations, the od produce and learning what is really in those "organic" chickens at Coles. Thanks Terry and Chau for providing great organic foods and educating the public too. i received my first home delivery from them yesterday, very happy with the quality, od value for the money, great delivery as they put it in a large box full of ice to stay healthy. Overall I am very happy I found them, would recommend it to everybody! We have been receiving your fruit & veg for two years. The pricing is always unbeatable, it always arrives in great condition and supreme quality from your cottage growers! Love the QLD fruit and veg especially the pines, bananas, melons and avos - all the other stuff too. 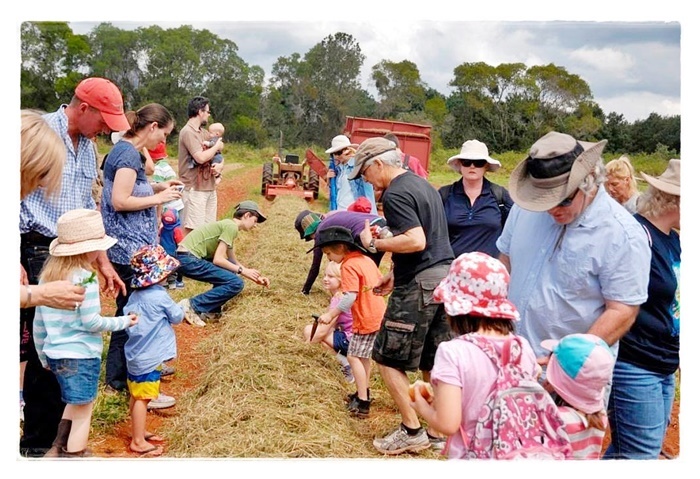 Thanks for your consistently od quality and service and best pricing for organics in OZ - members for life. Frank and Liz. All the food we have had from you so far has been fantastic! Thanks so much. We have used a few different organic suppliers in the past, but your produce is by far the freshest and the best. Great coffee and fresh juice from Your Organic Markets! Thanks for the hospitality! 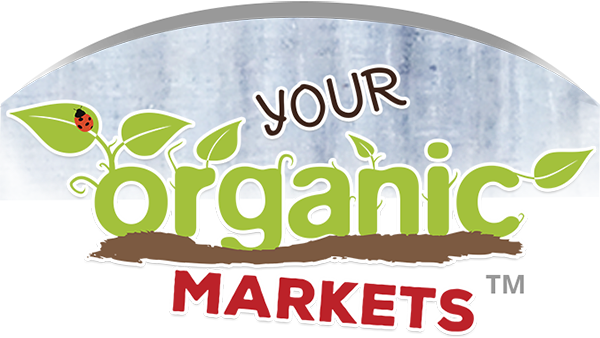 Get the latest news on the organics industry & products, receive special offers & useful information.